Of the 918 Americans who died on Nov. 18, 1978, 907 of them ingested poison. Tim Carter was in a state of absolute shock. He had been told to go on an errand in the midst of a big, hastily-called church meeting at the pavilion inside the Jonestown compound in the Guyanese jungle where he had been living for several months. When he returned to the pavilion, he found hundreds of people -- neighbors, friends, his wife and baby -- dead or dying, engaged in the largest ritual mass-murder suicide in history. 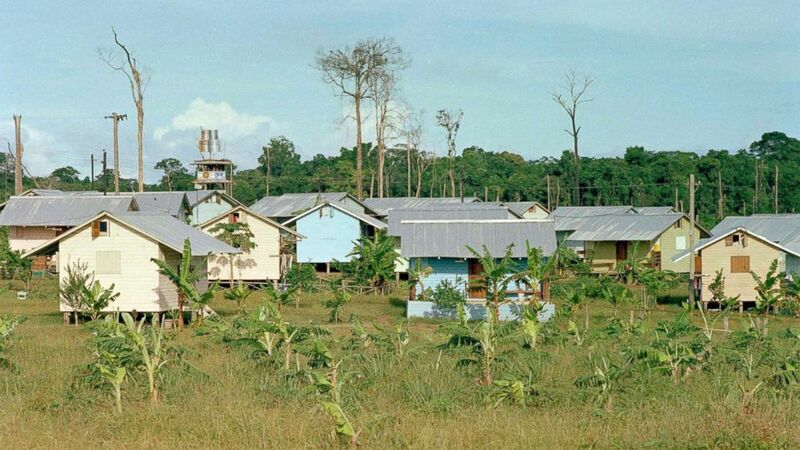 (AP, FILE) The cabins for members of the Peoples Temple cult are seen in Jonestown, Guyana, 1978. "What I saw and heard were people screaming," Carter said. "There were people crying ... I know what I heard, and it was not some kind of joyful experience. That's a fact." Forty years after the largest mass murder-suicide in U.S. history, "Truth and Lies: Jonestown - Paradise Lost" will have new details, new interviews with family and survivors on Friday, Sept. 28 at 8/7c on ABC. It was Nov. 18. 1978, and the bodies of more than 900 Americans were spread across the grounds of Jonestown, deceased followers of the self-proclaimed religious leader Jim Jones. "He murdered my wife and my son, my sister, my niece, my nephew, my brother-in-law, my sister-in-law. That's how I feel about Jim Jones," Carter said. 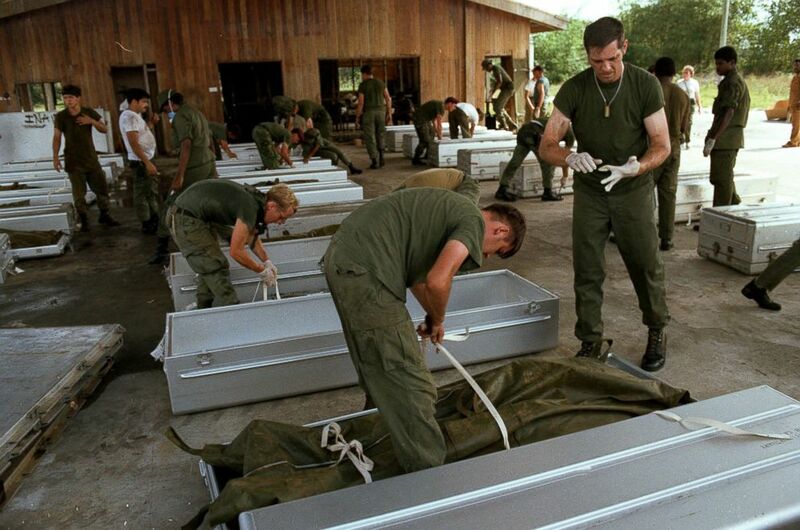 (AP, FILE) U.S. military personnel place bodies in coffins at the airport in Georgetown, Guyana, after over 900 members of the Peoples Temple committed suicide in Jonestown, Guyana in Nov. 1978. But Carter was once one of the thousands of people who believed in Jones' messages. Jones, who was white, came to prominence in the 1950s as a charismatic preacher in Indiana who promoted racial equality and desegregation within the church he founded, the Peoples Temple. "Jim Jones spoke in the tradition of Baptist ministers, Pentecostal ministers, especially in the black church -- very powerful," Carter said. "When he would talk about civil rights and the injustice that existed in American society … It was one of those things you'd have to listen to." (Tim Carter) "He murdered my wife and my son, my sister, my niece, my nephew, my brother-in-law, my sister-in-law. That's how I feel about Jim Jones," Tim Carter said. When Jones moved to San Francisco in the 1970s, his congregation swelled to roughly 5,000 members, many of whom said they were drawn to his inclusive, anti-war and anti-capitalist messages. But as time went on, followers said he became more extreme, manipulating his congregants with blackmail and administering humiliating beatings to those who displeased him. Former followers said he also abused drugs and alcohol. "Punishment became a normal thing," said former Peoples Temple member Yulanda Williams. "His behavior became totally irrational. You begin to just go with the flow out of fear. Fear of the fact that if you left the church, what you might experience, what danger might be brought to you." "He started to alienate you from your families… destroy that family unit," she continued. "So that then he could become the predator, but also the one who was the provider of every need that you required in life." In 1974, Jones leased more than 3,800 acres of isolated jungle from the Guyanese government. 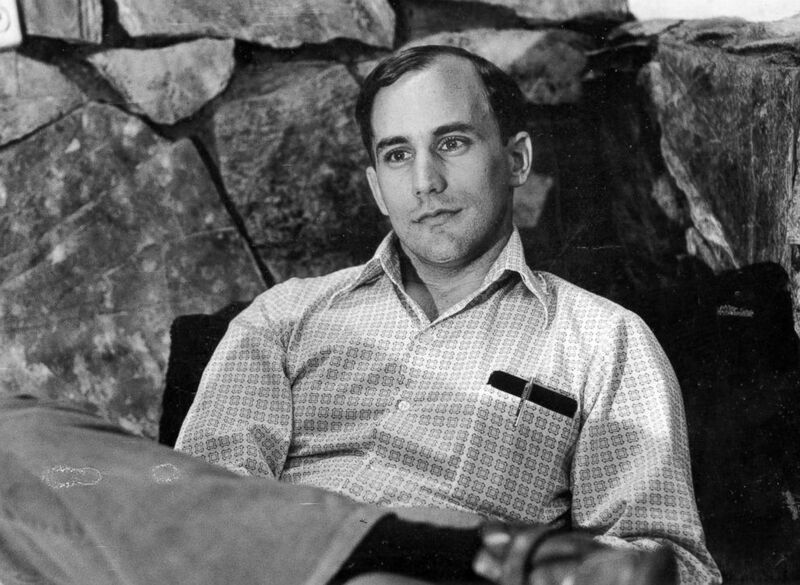 He believed that the mostly English-speaking South American country could be a sort of utopia for his California-based congregation. By 1978, nearly 1,000 of his followers had moved to Guyana and set up a compound known as Jonestown. (Tim Carter) Tim Carter is pictured with his wife Gloria Carter, their son Malcolm Carter, his niece Gloria and his sister Terry Carter Jones and her son Chaeoke Jones. Gloria, Malcolm, Gloria, Terry and Chaeoke all died at Jonestown. (AP) Rev. 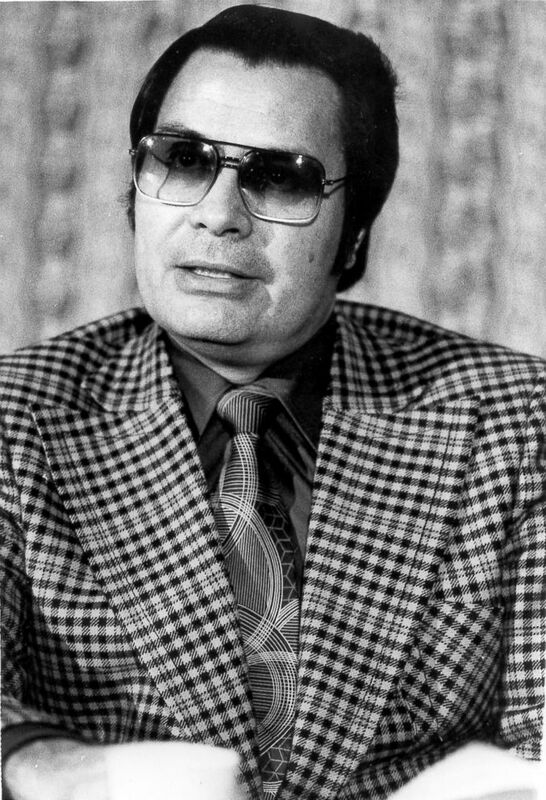 Jim Jones, pastor of the Peoples Temple in San Francisco, Jan. 1976. But the conditions weren’t for everyone. Many followers said there wasn’t enough food or shelter to go around, and that Jones told them to turn over their money and passports upon arrival. Several members who managed to defect went to government officials and the press, claiming Jones was holding people against their will in the South American jungle. Deborah Layton was one such defector who made it out of Jonestown and back to the United States in May 1978 after living there for several months. "I wrote an affidavit begging the United States government to get involved, that 1,000 people were being held against their will in Jonestown, and that Jones was a monster and had lost his mind," she said. 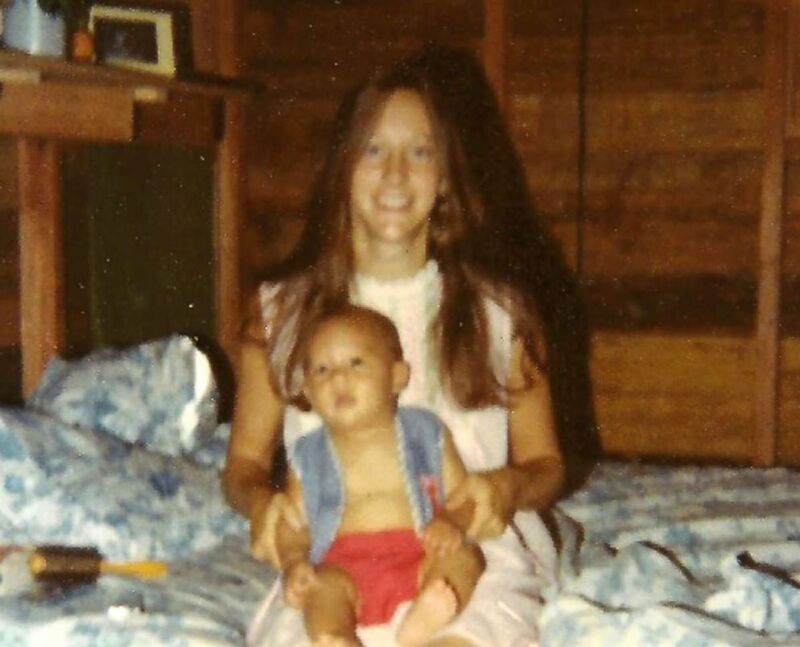 (Tim Carter) Tim Carter's sister Terry Carter Jones and her son Chaeoke Jones, who both died at Jonestown, are pictured in Jonestown in this undated photo. Things came to a head when Rep. Leo Ryan, D-Calif., led an investigative delegation to Jonestown in November 1978 to look into former members' allegations. The delegation included members of Ryan’s staff, journalists and a number of people concerned about their relatives in Jonestown. "Congressman Ryan and I sat in the back of the pavilion at a picnic table with benches and started interviewing members of the Peoples Temple," said Jackie Speier, one of Ryan’s aides who was part of the delegation. "A lot of these were young women, 18, 19, years of age, making it very clear that they were very happy there and they were all getting married to a fellow member of the Peoples Temple, none of which added up," Speier said. The delegation was fed dinner and several members put on a musical performance under the compound’s pavilion. But after the applause died down, Speier said, one of the journalists traveling with them said he had been slipped a note by a follower who desperately wanted the congressman’s help getting out. "I'm looking at this note and I'm thinking, 'Oh my God, it's true. Everything we feared is true,'" Speier said. "Then all of a sudden word started getting out. And then more and more people wanted to leave." The next morning, when the congressman confronted Jones, Speier said it was clear that Jones was incredibly agitated. Wanting to move quickly, Speier said they called for a second plane in addition to the one they had flown in on to help get people out. "It was a powder keg of emotions. I mean it was so clear to me that this thing was about to erupt and we needed to get those who wanted to leave out of there as fast as possible," she said. Speier said that as she was leaving the compound with a group of 40 Jonestown members and their relatives, there was suddenly a huge commotion at the compound's pavilion. "Out walks Congressman Ryan in a bloodied shirt," she said. "Basically, someone had tried to put a knife to his neck but it wasn't successful." Fearing for their lives, Speier said she, Congressman Ryan, members of the delegation, and the defectors from Jonestown loaded up and headed for the waiting planes at a nearby airstrip. As they were boarding the planes, a tractor trailer with a few men from Jones' security detail drove up to the airstrip and opened fire on the group, Speier said. Ryan was killed. "I saw everyone scurrying, and then I saw Congressman Ryan get shot," Speier said. "And I'm running under the plane as well, and he's down and I'm getting down. And just thinking to myself, 'Oh my God, this is it. I'm going to die.'" Speier said she tried to lie down and play dead, but then she realized she had also been shot. "My whole leg is blown up. There's a bone coming out of my right arm," she said. "There was no reason why I survived, except it wasn't my time." Meanwhile, some Peoples Temple members used the distraction of Ryan’s visit to sneak off into the jungle on their own in the hopes of escaping to the capital city of Georgetown. Among them was Leslie Wagner-Wilson and her 3-year-old son, Jakari. After walking 30 miles through the dense brush with Jakari strapped to her back, Wagner-Wilson said their group reached the small town of Port Kaituma. It was only then that they learned about the shooting, she said. 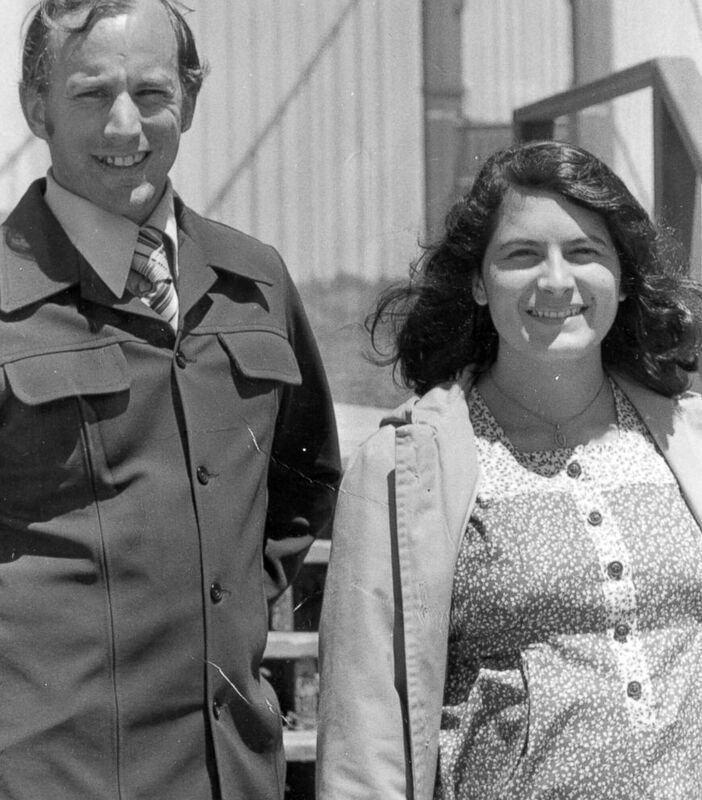 (Tim Carter) Tim Carter, pictured with his wife Gloria, who died at Jonestown. 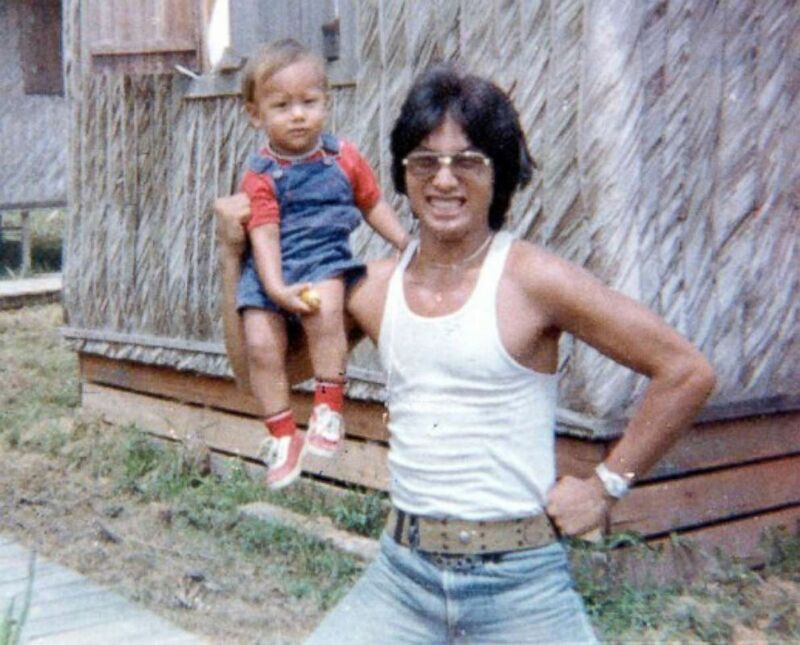 (Tim Carter) Tim Carter's brother-in-law Lew Jones, who was the adopted son of Peoples Temple leader Jim Jones, is pictured with his son Chaeoke Jones at Jonestown in 1977. 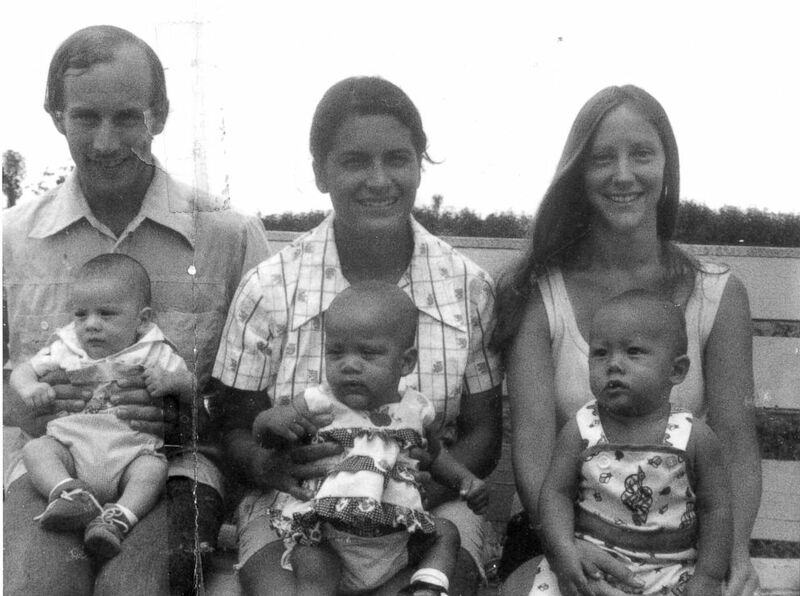 Lew Jones and his son died at Jonestown. After the shooting, Carter said there was an announcement over the loudspeaker at the compound that everyone had to report to the pavilion. He remembered how quiet everything seemed in that moment and said there were armed guards surrounding the pavilion. But then Carter said one of Jones’ top aides approached him and asked him to take some money to the Soviet Union's embassy in Georgetown. He was told Jones thought the Russians could grant them asylum after the congressman’s death. Carter then left the pavilion to go get the money to take to the embassy, an errand that likely saved his life. "I can honestly say that never once in my mind did it occur we're all going to die," he said. "Because 24 hours after that dinner and show, literally 24 hours later, everybody was dead." Meanwhile, Jones addressed the crowd that had gathered in front of him at the pavilion. In the now-famous "death tape," audiotapes that the FBI later recovered from Jonestown, Jones can be heard telling his flock: "The congressman’s dead, the congressman is dead. Many of our traitors are dead. They’re all laying out there dead … Do you think they’re going to … allow us to get by with this? … There’s no way, no way we can survive … it’s not worth living like this." Then Jones called for the "vat with the green c" to be brought forward, insisting that it was time for their lives to end. Bottles of cyanide were brought out and the poison was mixed with a powdered soft drink called Flavor Aid inside the vat. Many drank the poisonous mixture, but others followers injected the cyanide using syringes. Mothers used the syringes to squirt it into babies' mouths. On the tape, supporters can be heard clapping as Jones instructed families to kill the elderly first, then the youngest. 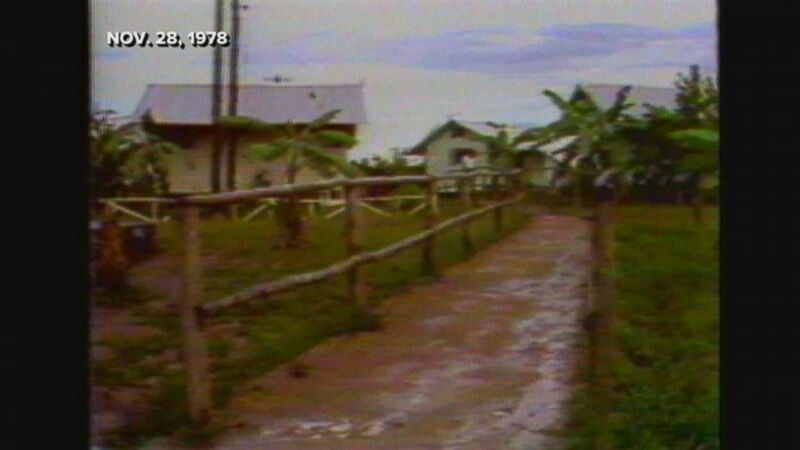 (Tim Carter) The nursery at Jonestown, the compound in Guyana, where Peoples Temple leader Jim Jones resided with his followers, is pictured here. The screams drew Carter back to the pavilion, and he was shocked at the sight of hundreds of people dying around him. He came across his wife and their infant son, who both had ingested the poison. Sobbing, he said he held them in his arms as they died. "I was shocked with everything, I was shocked," he said. "I was completely overwhelmed with the death that was around me." In the end, 918 Americans died that day, 907 of whom ingested the poison. Nearly 300 were children. Other people were shot or stabbed. Jim Jones was found with a single bullet wound to the head. 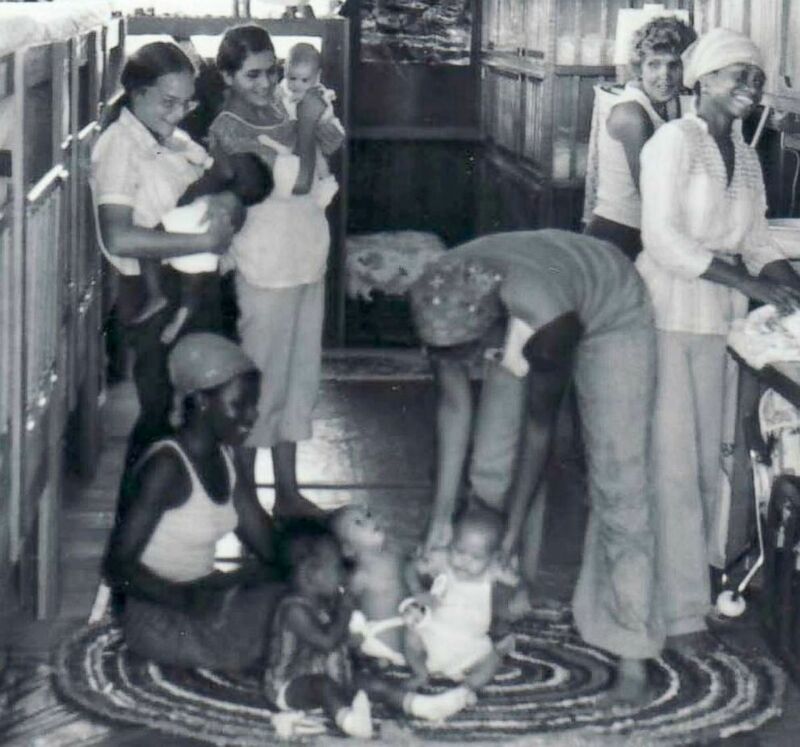 The remains of the Peoples Temple cult victims were transported from the compound in Guyana to Dover Air Force Base. But roughly 90 people survived the mass-murder suicide. Jackie Speier survived the attack at the airstrip. Today, she is a congresswoman representing California's 14th district, which includes some areas that were once in Congressman Ryan's district. Leslie Wagner-Wilson, who also survived, later found out that her mother, sister, brother and husband, who was one of Jones' bodyguards, were all dead. "Obviously, he didn't have the guts to drink the poison that he made everybody else drink, so he was shot, which I think is just a chicken's way out," said Laura Johnston Kohl, a former Peoples Temple member who had been in the capital city of Georgetown with Jones' sons, Jim Jones, Jr. and Stephan Jones, for a church basketball game tournament on the day of the massacre. Upon learning of the massacre after the fact, both Jim Jones, Jr., and Stephan Jones said they were devastated. Stephan Jones has since written several essays about his father and Jonestown. "Life’s over as I know it, what I believed in ... who I loved ... I was stripped bare naked," said Jim Jones, Jr. "I had nothing. Absolutely nothing." Several days later, members of the press, traveling with the U.S. Army, returned to the compound. Former NBC News correspondent Fred Francis said he wasn’t prepared for the carnage he saw on the ground below. "The different colored shirts … it was the quilt of the dead," Francis said. "I really had no idea how big this was ... I was thinking in terms of a couple hundred, nobody told me it was 900." "I had covered a lot of war ... seen a lot of death," Francis continued. "But nothing prepares you for walking hundreds and hundreds of feet, with so many children dead next to their parents holding their hands." 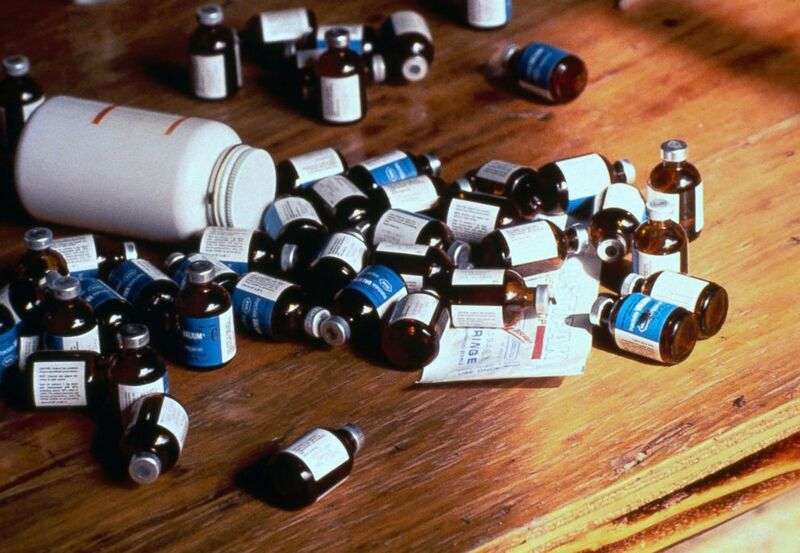 (AP, FILE) Bottles of poison belonging to members of the Peoples Temple cult, who participated in a mass suicide by ingesting or consuming a cyanide-laced drink, are seen on a table in Jonestown, Guyana, 1978. Carter was one of a few survivors who returned to the compound to help identify the bodies. 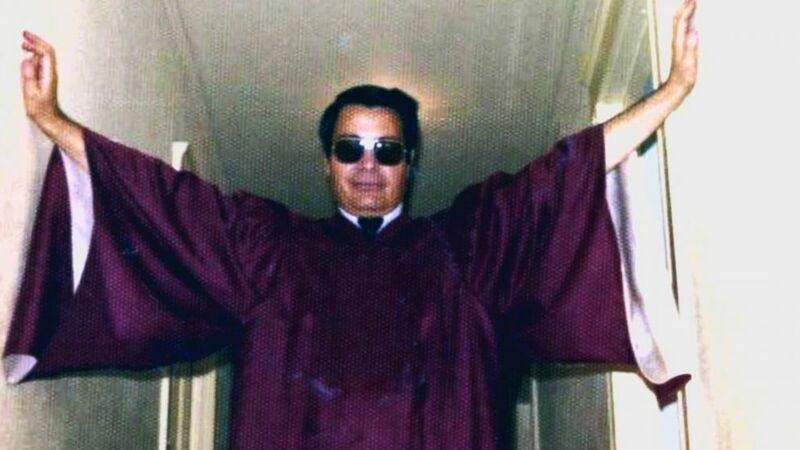 He and other former Peoples Temple members are still haunted by what happened at Jonestown, and how powerless they were to stop it. "The reality is that it was not some giant, 'Let's get together and die for Jim Jones moment,'" Carter said. "It was exactly the opposite. That was my experience. What happened in Jonestown was murder."